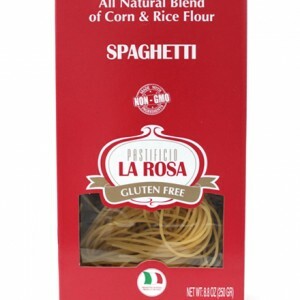 LA FABRICA DELLA PASTA di Gragnano is IGP certified. This official certification ensures that all of the ingredients used in the production of Gragnano pasta are guaranteed to be form a legally defined area sounding the the bay of Naples. 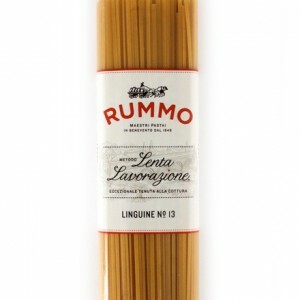 The pasta must be made by mixing durum wheat with water from the local aquifers at Monti Lattari. 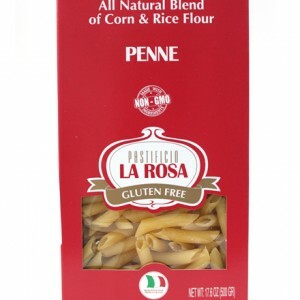 The pasta dough must then be bronze die extruded and slow dried in the mountain air. 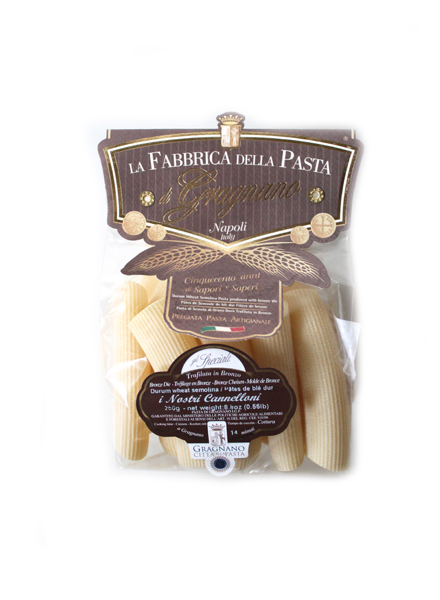 These methods all contribute to the unique flavour and texture of Gragnano pasta. 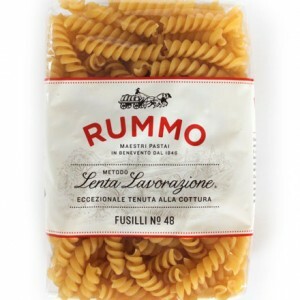 It’s serious business for seriously delicious pasta! Durum wheat semolina by extraction, Gragnano’s water.